Newmont Mining Corp, the world's No. 2 gold producer, is cutting 120 jobs at its Carlin mining operation in Nevada after deciding to reduce the life span of one mine and suspending part of another due to a wall slide, a spokesman said on Thursday. The Denver, Colorado-based company announced the cuts to its workforce and union on Jan. 7 and is in the process of informing affected employees, Newmont spokesman Omar Jabara said. 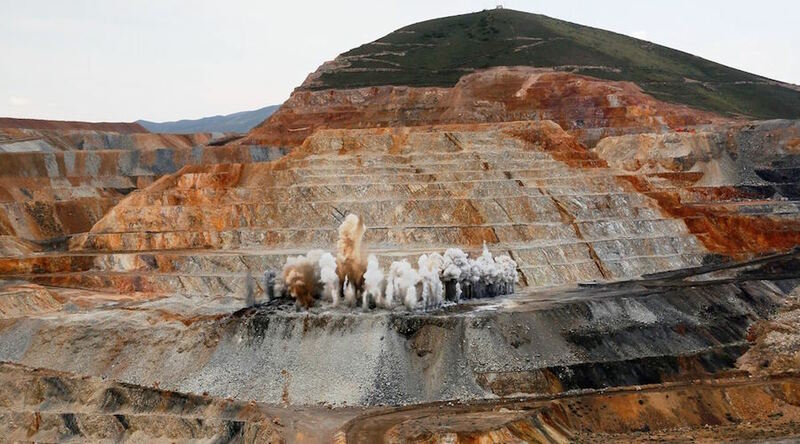 With seven mines, Carlin is the biggest of four Newmont gold mining operations in Nevada. Newmont employs a total of about 5,000 people, including contractors, in Nevada, according to the company's website. The company doesn't anticipate any further layoffs at Carlin, Jabara said. (Reporting By Nichola Saminather Editing by Sonya Hepinstall).